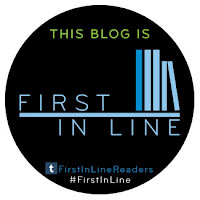 Welcome to my stop on the Trust Me, I'm Lying blog tour! 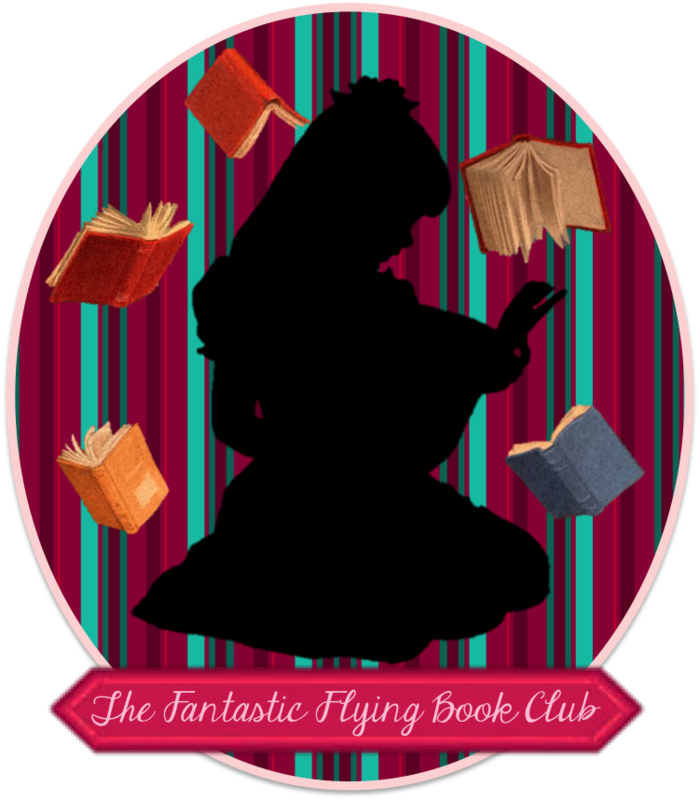 Today I have an awesome excerpt from the book, and don't forget to enter the tour-wide giveaway! He falls into step like a well-trainedpuppy, but he seems to need a littleprodding in the talking department. “I want you to get Bryn Halverson to go tothe fall formal with me,” he all butwhispers. I consider his request as I shift my bag. I could do it. Easily, in fact. All it takes is a modified fiddle game. My brain is alreadyspinning the con, assessing resources, gauging the mark. But I’d like a little more information before I take the job. He drops his gaze to his hands. “I likeher,” he mumbles. “You and every other straight, red-blooded American male,” I say, more truthful than kind. I don’t need to drag thisout of him. I can do the job without it. Buthow I approach the job affects him, and understanding his motivations lets me know how far I can go. I sigh and give him a sympathetic look. I’m going to take the job, of course, butI’m not thrilled about it. Not because I’mopposed to manipulating Bryn, butbecause I already know Murphy’s goingto get trampled. And since Murphy’s a tech-club buddy of Sam’s, Sam is notgoing to be pleased if I help Bryn break Murphy’s heart. I wave him to silence. “I know what youmean,” I say, calculating the fee in myhead. What is the going rate for breakingsomebody’s heart? This is one of thosequestions that make me reconsider myline of work. Murphy mulls over my terms for all of halfa second before forking over the cash. I’dnever pay that much for a school dance, but then most of the students at St. Aggie’s have money to burn. Even worseis the threat of an unspecified favor to be called in at a later date. But I’ve neverhad anyone protest. I guess that’s whatcomes of having unlimited access towhatever you want—when you needsomething you can’t get, you’re willing toput everything on the line. Maybe theopportunity to confess your undying loveis worth it. I’ve never felt that way aboutanyone, so what do I know? “I’ll take care of it,” I say, steppinginto the warm glow of the Ballou. 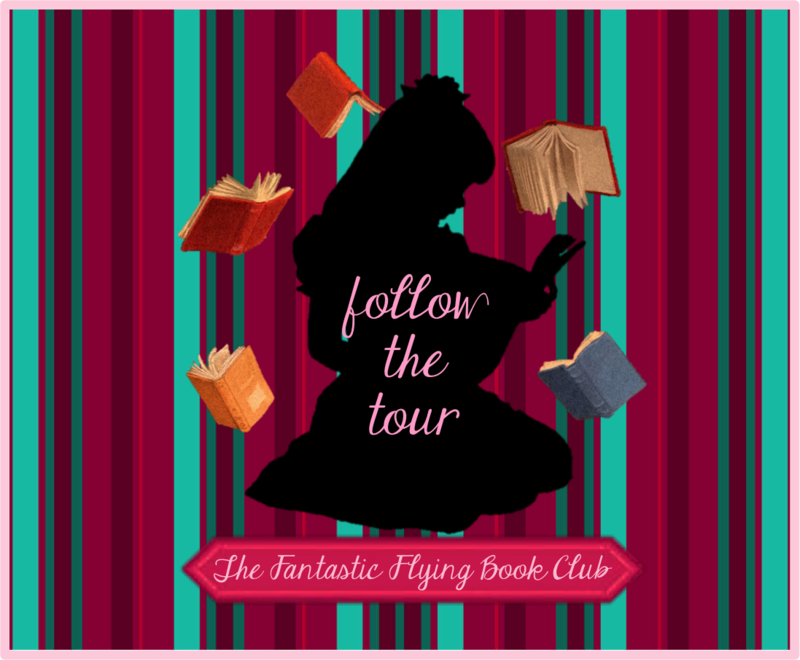 Follow the FFBC Trust Me, I'm Lying Blog Tour and don't miss anything!